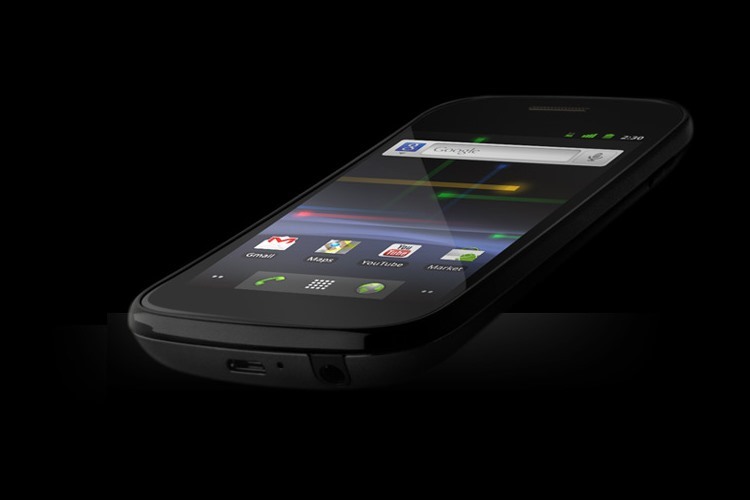 The Google Nexus S smartphone is finally here! 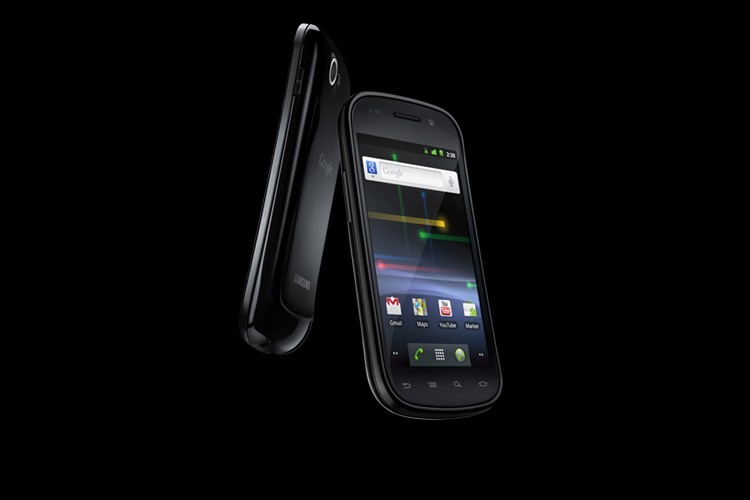 Nexus S is the first smartphone based on the Gingerbread OS (Android 2.3) and will be available for purchase online and at Best Buy store locations everywhere, come December 16th, with T-Mobile service. Aah… just in time for Christmas. 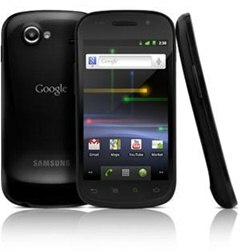 The Nexus S is made in partnership with Google and Samsung, with a wealth of new features thanks to Gingerbread, the fastest version of Android yet. Gingerbread builds on some of the most popular Android features like multitasking and Wi-Fi hotspot and adds a refreshed user interface, an improved keyboard, near field communication (NFC) support and more. 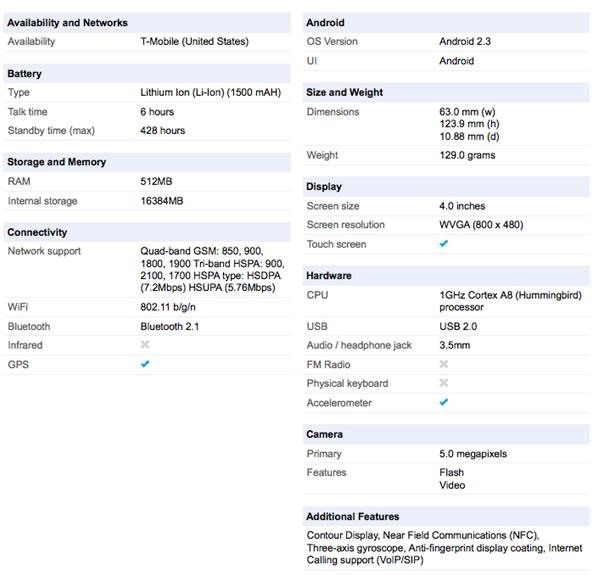 To see a full list of specs, visit the official Google Nexus S website (or scroll down to the bottom of this article for a snapshot report). To see exactly what the Nexus S can do for you, check out the videos below for demonstrations, tutorials and general information. Then, once you bag yourself a new Nexus S, you should be a master Gingerbread man (or woman). These videos should get you hyped up about the new Android device. Watch the commercial, the 360° view and the backstory behind the development of Gingerbread. Then, start learning about what it can do in the videos below. See what's new and improved in Gingerbread. There's a cleaner and more refined user interface with updated icons, an improved top notification bar, and menus and controls with high quality graphics. The new refreshed UI is more intuitive and easier to navigate than ever. In Gingerbread, multitasking is easier than ever before. And switching between applications is a cinch now that you can switch between apps via the Home button. Android users everywhere will be happy when they can start using this function. 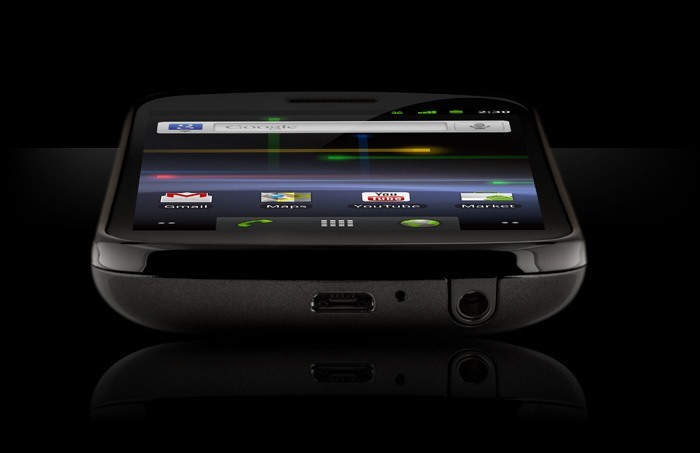 The portable Wi-Fi Hotspot in the Nexus S can function as a 3G connection router for up to six portable devices, such as laptops, tablets and netbooks. Once connected, your devices will have access to instant internet, with no additional carrier fees. Thought the old virtual keyboard was nice? Wait until you see the one on the Nexus S! Typing is faster and more accurate in Gingerbread with the new keyboard layout with additional spacing between the keys and larger font size. See it in action! In Gingerbread, there's support for additional sensors, such as the gyroscope. Using the gyroscope applications in Gingerbread can accurately determine a user's motion and direction change while holding the device. The combination of the built-in accelerometer, compass and gyro sensors help bring even greater precision and accuracy to thousands of Android apps. Gingerbread supports internet calling with its built-in SIP to make it compatible with VoIP applications. You can easily access VoIP functionality from contacts, dialers, or the quick contacts batch. This allows for enhanced VoIP dialing without the need to go through third-party applications. See how to use the latest version of Google Maps for mobile. 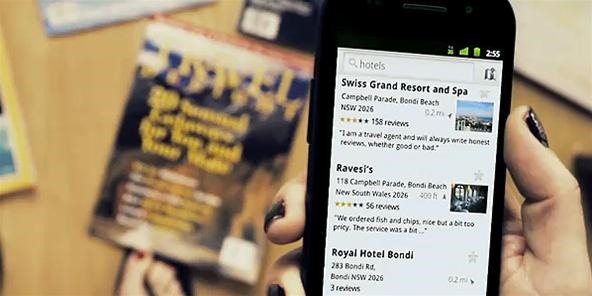 Enhanced local search with Places gives you personalized recommendations, reviews, and store hours. Street View shows you street level imagery, and directions via transit, walking or driving are available. The new Navigation feature in Google Maps on the Nexus S is wonderful. With this application, your Nexus S becomes an internet-enabled GPS. Search for things along your route, watch your directions in Street View and more. Searching Google is easier than ever before now, thanks to Gingerbread. With Google Instant Search, the search box snaps to the top of the screen when you touch the search box to type. As you type, you'll see gray text in the search box, which is a dynamic prediction of your search. You can stop typing as soon the gray text matches what you're looking for. Then, just take a look at the top search results or scroll down to see the rest. The results appear automatically as you type, so there's no need to press the search button or enter key. This video will show you all about it. See how to use the new Google Voice app in Gingerbread. It's a new way to make calls. Get one number across all your phones, have your voicemails automatically transcribed and more. We all know about Speak Now, but with this new Android OS, you can now take full advantage of superb speech-to-text capabilities with Voice Actions. 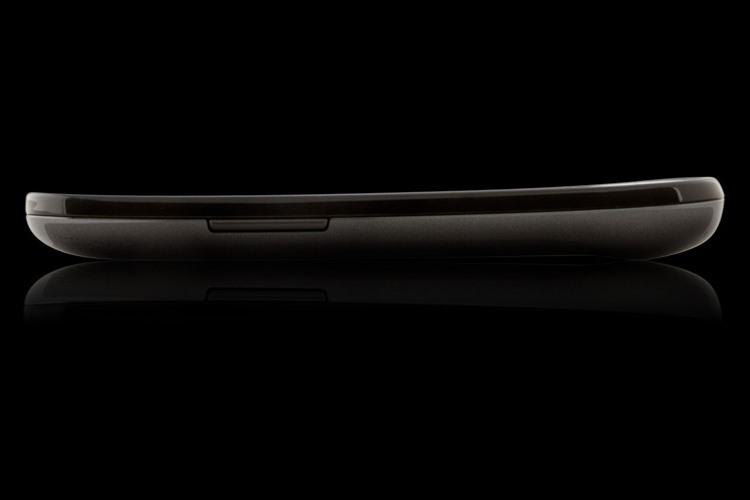 You can talk to your Nexus S, and it'll understand. Send texts, get directions or dial using voice actions. Watch it in action below! The Nexus S comes preloaded with the newest YouTube video application, and the 2.0 update gives it a completely revamped user interface to make it more seamless and fun. This is definitely a better YouTube experience, especially if you have subscriptions. In this video, Google Nexus takes you on a quick tour of using Google Goggles to search by images using the built-in camera. Search paintings, logos, landmarks and more! It's really quite impressive. NFC. It stands from Near Field Communication. And it's invading the world, one small step at a time. 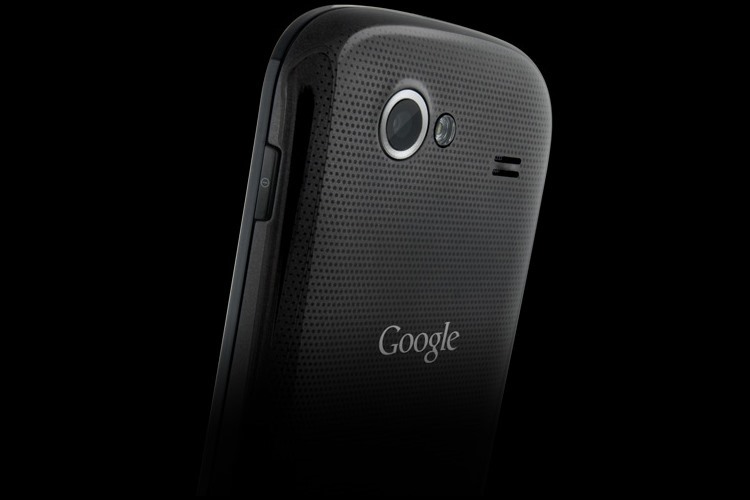 Perhaps its biggest jump into the mainstream is thanks to the Nexus S, which takes full advantage of the NFC chip installed. Nexus S can read information from "smart" tags, or everyday objects that have NFC chips in them. These can be anything from stickers and movie posters to T-shirts. Google Nexus shows you all abut it in this video.